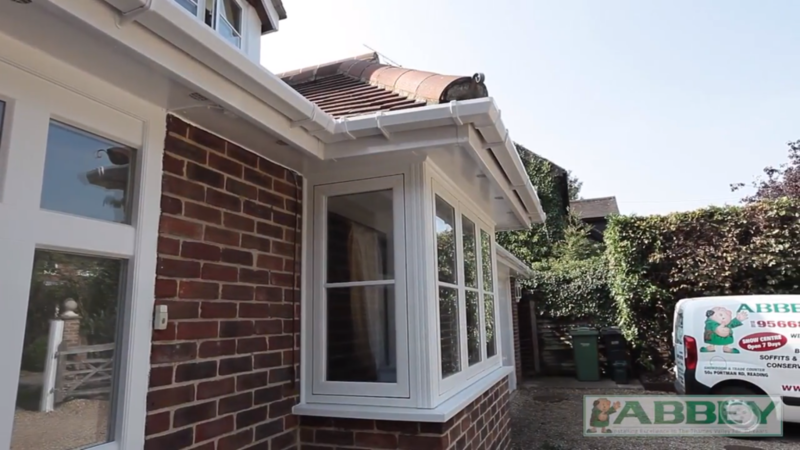 Read on to hear about one of our latest uPVC installations, where we worked directly with a local homeowner to deliver them a bespoke product. Abbey Windows were recently contracted to work on a local property within Henley. 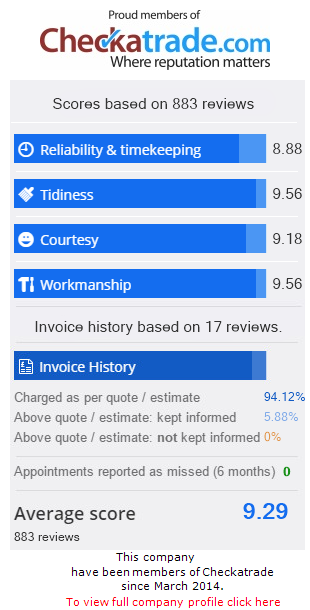 The homeowner contacted our specialists directly with a request for replacement uPVC windows and doors, and selected us in favour of a number of competing home improvement companies. The customer placed a great deal of importance on maintaining the existing aesthetics of the cottage. We were happy to help the homeowner to choose and design a product that offered all of the benefits of modern uPVC whilst maintaining the traditional personality that they loved. We were also excited to welcome the client into our showroom so that they could examine their choice of product first-hand before the installation. They were quick to take to our double glazing, noting that the blinds in particular allowed for more natural light than their previous ones. Since the completion of their home improvement project the customer has claimed that our Liniar uPVC windows were ‘mid-priced and nicely designed, and that sold it’. As a local business active since 1986, we have always been devoted to offering fantastic products at great prices. Similarly, as with all of our customers we made sure not to enforce any ‘hard-selling’ techniques, something that this homeowner had run into previously. To avoid this we made sure to offer the customer the option of seeing our products for themselves on display in our showroom. We also worked together to craft double glazing that was suited to the individual requirements of this project. We took into account the south-facing nature of the building, along with the existing dark colour scheme, in our initial evaluation of the overall development plan. This homeowner in particular placed a lot of emphasis on improving the amount of natural light that found its way into their home. We were more than happy to accommodate this, and helped the customer to find uPVC windows with slim sight-lines and larger panes for a brighter home. We completed this with a white colour scheme in stark contrast to the original darker finishing, which brightened up the property. This was then completed by an experienced installation team, whom the customer praised for their incredible work-ethic and friendly personalities. 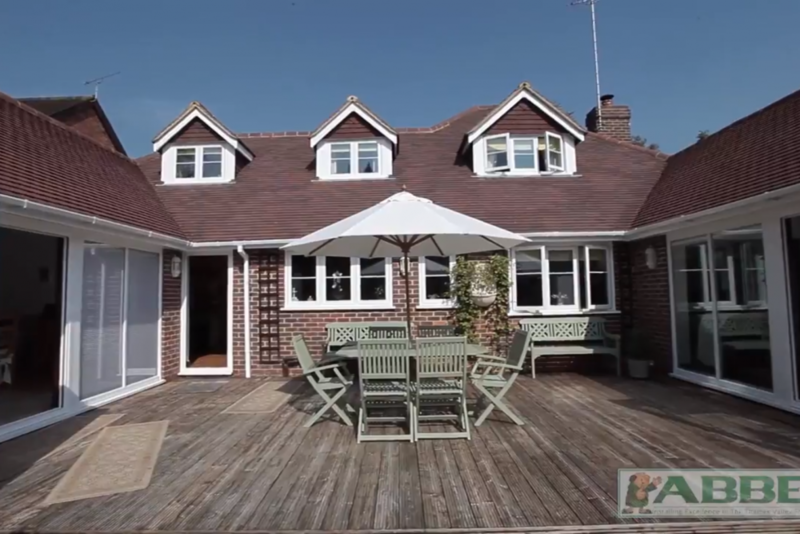 The result of this home improvement project was a vastly brighter build, perfectly suited for the summer months. A+-rated windows then maintain warmth with anti-draught sealing throughout the winter, and intricate locking mechanisms in the doors protect the customer to this day. This particular homeowner was impressed with the professionalism of our installation teams, amazed by our affordable prices and impressed by our incredible products. 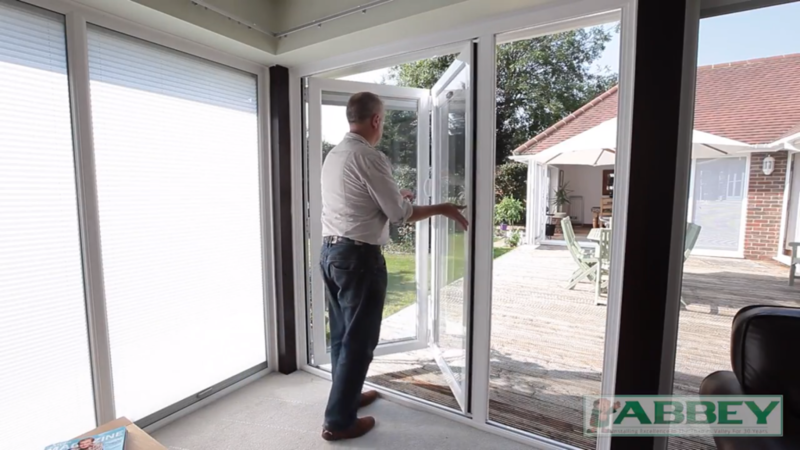 If you want an industry leading double glazing service then reach out to Abbey Windows today. Our specialist team are a phone call away, and within moments of ringing 0118 956 6866 you’ll be through to a dedicated expert. Similarly, you can submit a request for support from our team by filling out our online contact form, which we monitor and respond to quickly. Finally, if you would rather have a personalised quotation delivered to you right now then you can use the online pricing tool here on our website. This handy program allows you to enter your exact requirements, at which point you’ll receive a free and instant quotation.